IT IS APPROACHING QUICKLY!! Don't miss out! 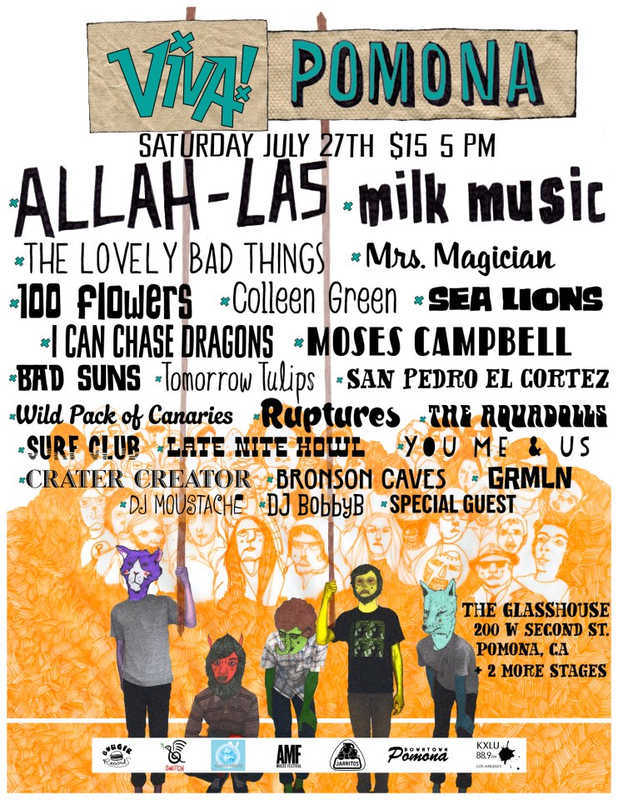 Pomona is going to be hosting so many cool bands! Get your tix before this sells out! Tickets to attend Viva! Pomona via Ticketfly for $15.00 to $17.00 each plus service fees.